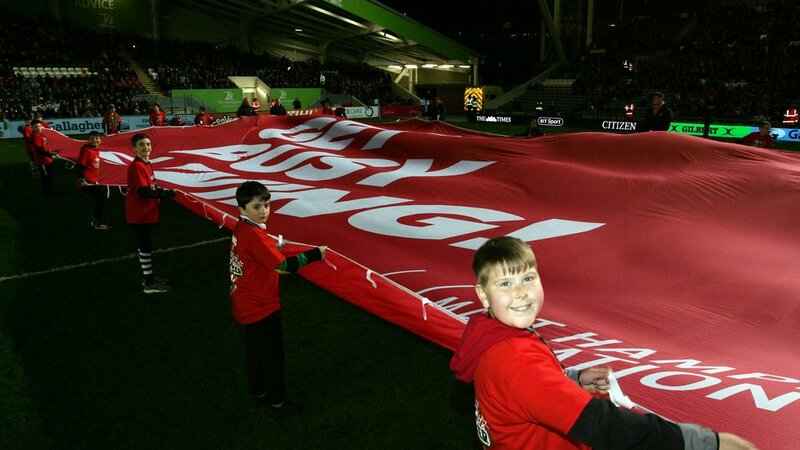 Welford Road hosted the Matt Hampson Foundation Day as well as derby day on Friday evening. 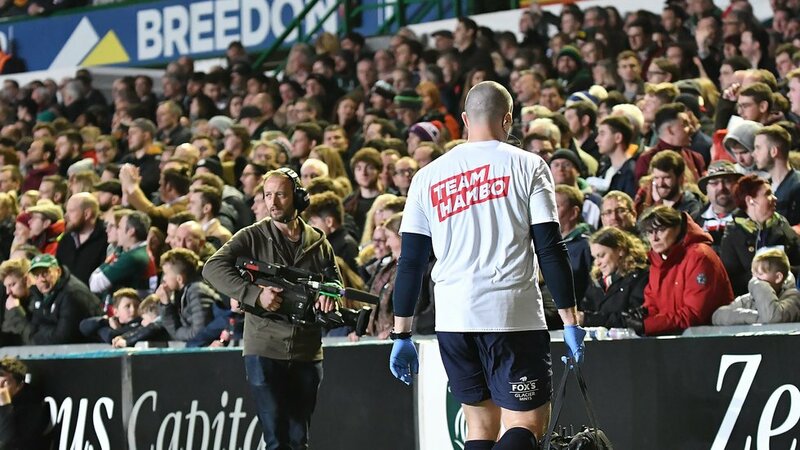 The Foundation offers hope and support to young people who have suffered serious injury through sport, using the inspiration and experience of Matt to help those in need. As well as providing purpose-built facilities at the Get Busy Living! Centre at Burrough-on-the-Hill, the Foundation offers support for equipment, technology or everyday expenses, as it encourages rehabilitation through the love of sport. 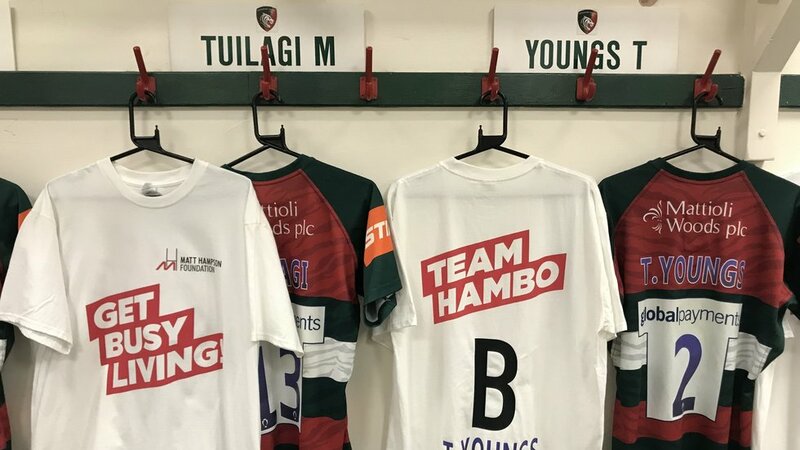 Tigers wore Team Hambo T-shirts for the warm-up ahead of kick-off in the game against local rivals Northampton Saints and the teams were welcomed on to the pitch by flagshakers waving a special Foundation flag. The T-shirts worn by the players are being auctioned in support of the Foundation and can be bid on here. 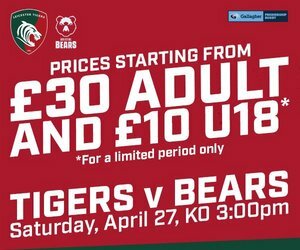 A crowd of more than 23,000 also saluted Matt and his work at half-time, while Tigers fan John Griffiths handed over a cheque for £4,000 raised by the Away Supporters Club on their trips to support the team at home and abroad. If you would like to know more about the Matt Hampson Foundation, click here.